I want to introduce you to a new magazine that has recently premiered in Cleveland entitled “Phenomenal Woman”. The magazine is the dream come true of a dear friend, and I’m proud to say that I’m helping her out with this venture. 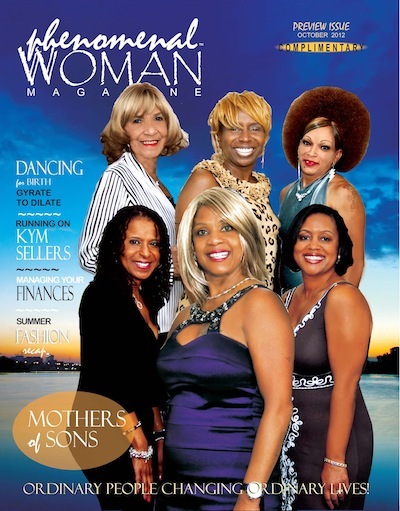 The mission of “Phenomenal Woman” magazine is to provide practical and valuable articles for Northeast Ohio women by providing exceptional, noteworthy articles, tips and resources that women at large will appreciate. I encourage you to take a look at the premiere edition which is available here. I would love to hear your comments. If you’re on Facebook, please “like us”.